This multi centre Hawaiian Island holiday is a superb introduction to three of our favourite islands: Oahu, Kauai and Big Island. 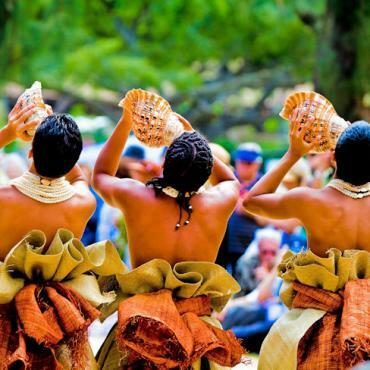 Explore the stunning beaches and dramatic landscapes whilst experiencing genuine Hawaiian hospitality. We've also included accommodation we adore in heavenly hideaways and resorts. 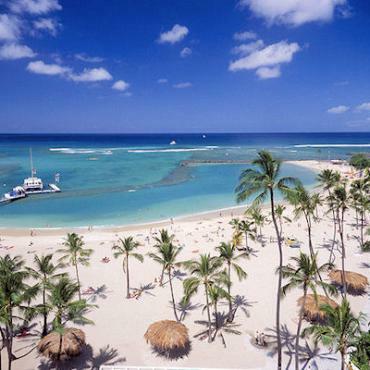 Lap up the sun, sand and surf as you discover the beautiful island of Oahu. 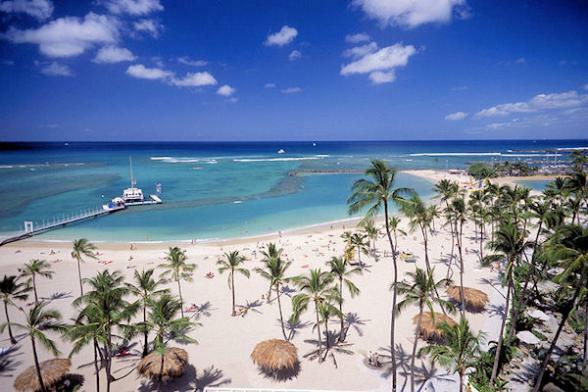 Famous for its legendary beaches and vibrant atmosphere, Waikiki has plenty to keep you busy day and night. Take a stroll along the Waikiki beachfront, watch the surfers catching waves and dine in one of the many waterfront restaurants. Nearby Diamond Head State Monument, an extinct volcano that looms over the beach, can be explored by hiking trails with breathtaking views over the Pacific. A visit to Pearl Harbor is a must-do. 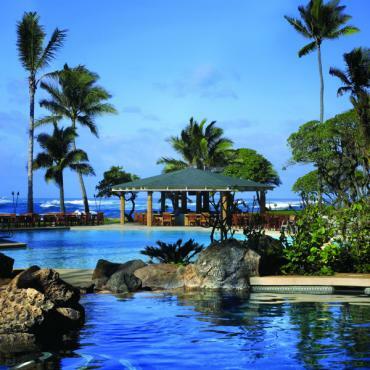 The hotel we’ve selected for your three night stay is the Halekulani Hotel. Tucked away from the general hubbub, this elegant beachfront resort is a tranquil retreat with spectacular open views. 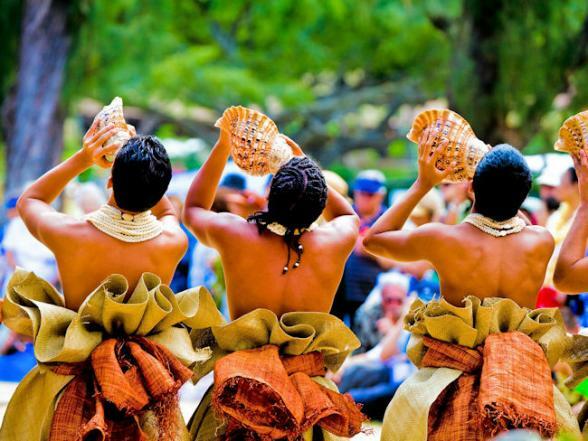 Enjoy traditional Hawaiian entertainment each evening under its ancient Banyan tree. Collect your car* and head an hour north through tropical scenery and the quaint surfing town of Haleiwa to the rugged North Shore of Oahu. Uncrowded beaches and super-sized waves await you. A world away from Waikiki and perched on 850 ocean front acres, The Turtle Bay Resort is the only true full-service luxury resort on the North Shore. All rooms are ocean facing, but if you really want to spoilt yourself, opt for a beach cottage. You'll find loads of activities from shark-cage diving to horse riding along the beach; seaside spa treatments and Sunday night luaus. *Private transfers are also available. It's a short and scenic flight to Kauai, known as the ‘Garden Isle'. 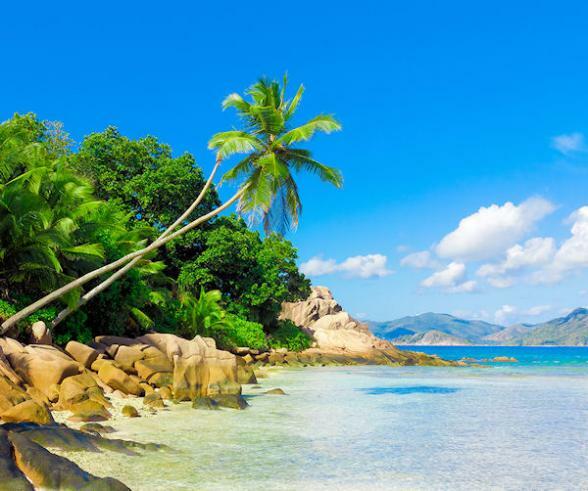 The lush green landscape is due to the tropical rainforest covering much the island. Waimea Canyon, named the 'Grand Canyon of the Pacific' by Mark Twain, offers miles of trails for hiking or horse riding. 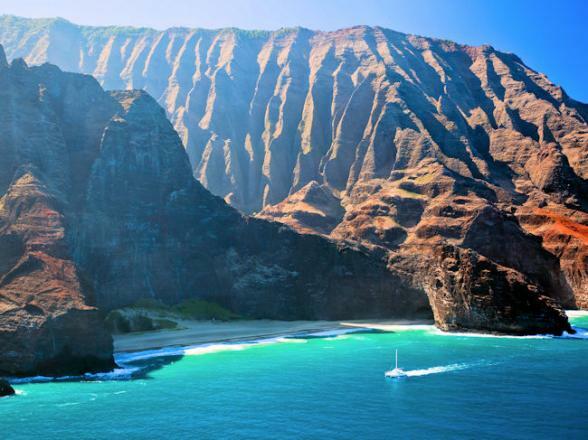 Along the majestic Napali Coast in the north-west, cliffs plunge 3,000 feet into the sea and are accessible by boat trips only. Be sure to book this experience in advance with Bon Voyage, the extraordinary coastline is one of the most beautiful places on Earth. Just when you think it can't get better, you'll arrive at the impressive setting of the luxurious Princeville Resort, the islands only 5 star hotel. Perched above legendary Hanalai Bay, the filming location for the movie 'South Pacific', the resort offers casual elegance, sumptuous accommodation and unrivalled service. It's another short flight today to Big Island. Also referred to as Hawaii Island, this is the largest of the six islands. You will be amazed at the contrast between the other two islands as Big Island feels almost pre-historic. Volcano House, the only hotel inside Volcanoes National Park, a UNESCO World Heritage Site, is your home. 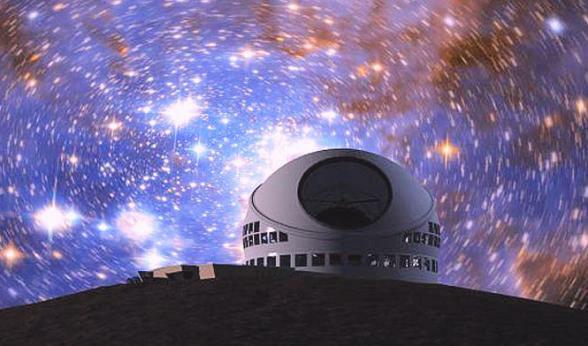 Set on the edge of the glowing Kilauea Volcano, you'll witness the phenomenon that birthed the Hawaiian Islands. 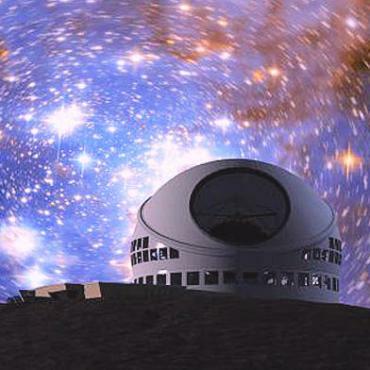 Big Island is also the perfect location for stargazing and a trip to the clear skies above the Mauna Kea summit after sunset will be a memory that will last forever. 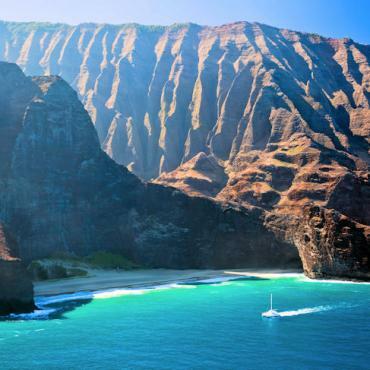 Leave the Hawaiian islands behind for America's West Coast. 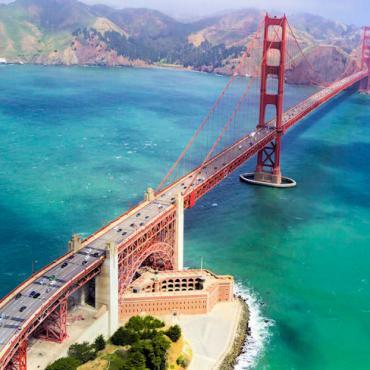 Surrounded largely by the Pacific Ocean and known as the ‘Beautiful City by the Bay’, San Francisco is famous for its epic fog, cable cars and colourful Victorian houses. We’ve included three nights as there is much to explore. 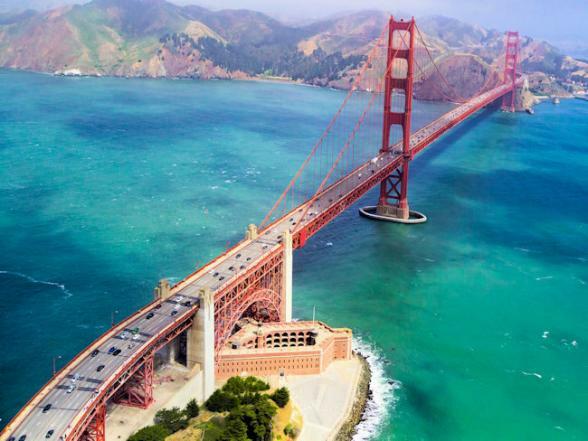 Bike over the Golden Gate Bridge to fashionable Sausalito, visit Golden Gate Park and explore the botanical gardens or meander along Fisherman’s wharf and lively Pier 39. Foodie? You'll adore the restaurant tours through Chinatown. A San Fran must is a boat trip to the site of the notorious former prison, Alcatraz. Wineries are not far away either. Consider a trip on the historic Napa Valley Wine Train through the heart of the region as you dine on delicious California cuisine and fine wines, a fitting end to an unforgettable holiday. Not ready to go home? Perhaps, spend a bit longer in Hawaii? An East Coast, USA, stopover? Maybe a visit to Las Vegas or Vancouver? 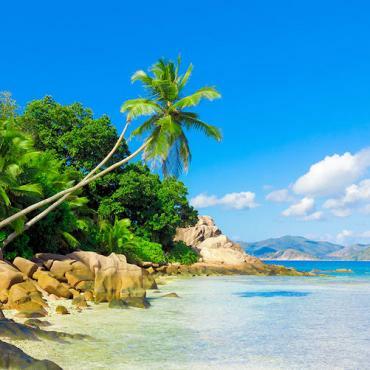 All Bon Voyage holidays are tailor-made, please call our team of experts on 0800 316 3012 to discuss your ideal trip.